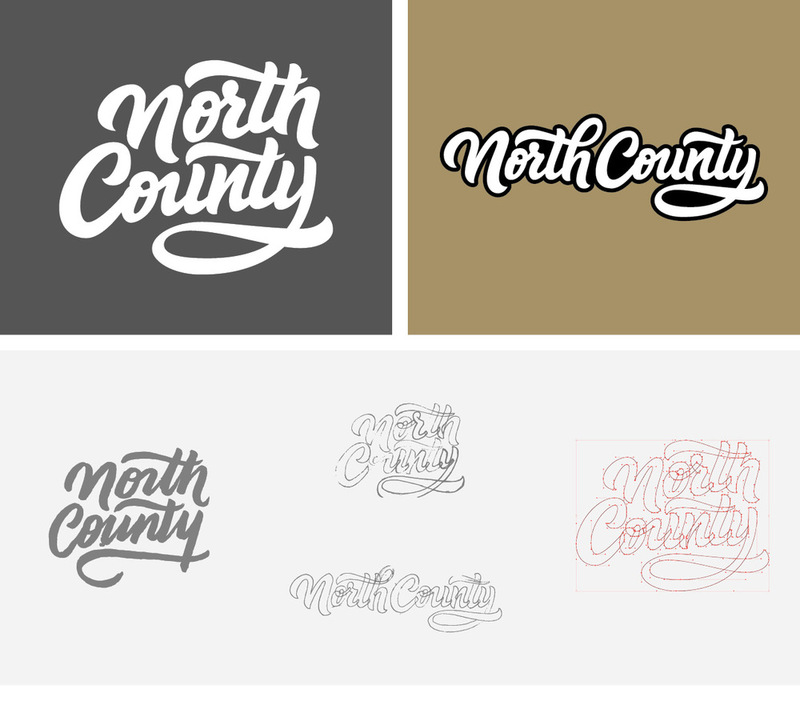 The North County logotype was developed from a personal need to create a mark that was representative of the northern San Diego lifestyle and culture. The goal was to create a logotype that was versatile, timeless, and eye catching, in order to make it functional for potential textiles and digital use. 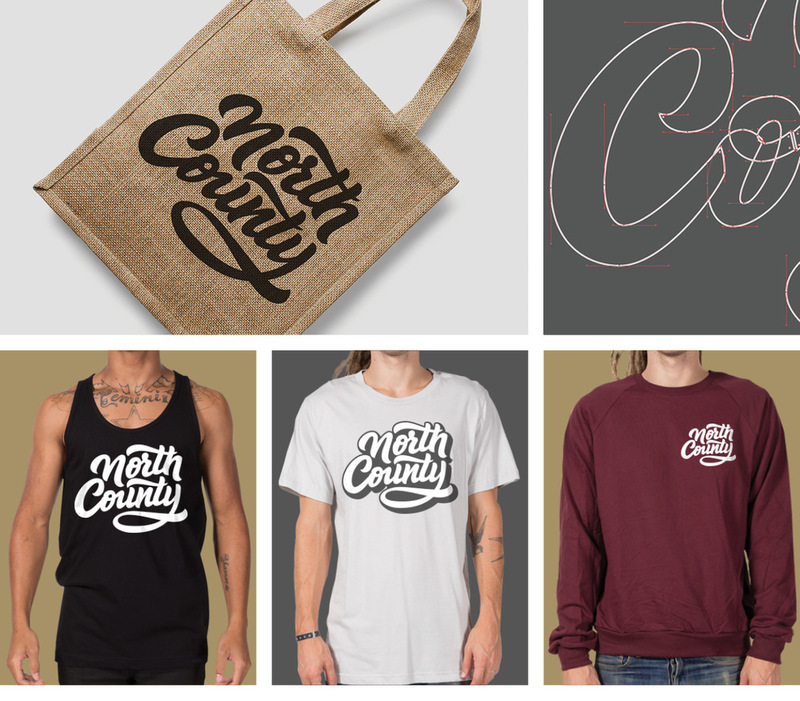 Although this started as a personal project, the design has grown to be in high demand by the North County locals, with multiple requests for t-shirts, hats, and stickers. The design has proven to be an accepting representation of the northern San Diego area.